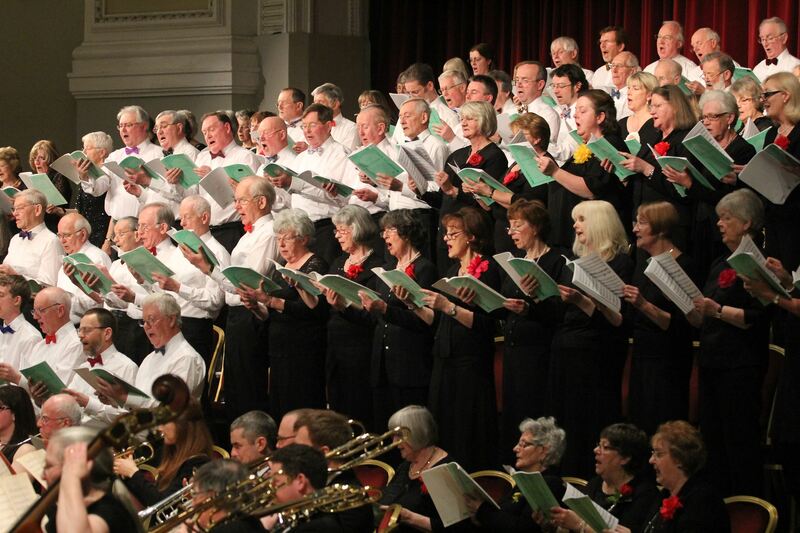 After years of being asked and having to turn it down due to brass band competition clash, I finally am available to attend and play for my father in law, Julian Power who conducts the Isle of Man Choral Society and The Isle of Man Symphony Orchestra for their major annual concert together. I was a regular member of the Manx Sinfonia (as they were known then) when I lived on the IOM, so expecting a few familiar faces. 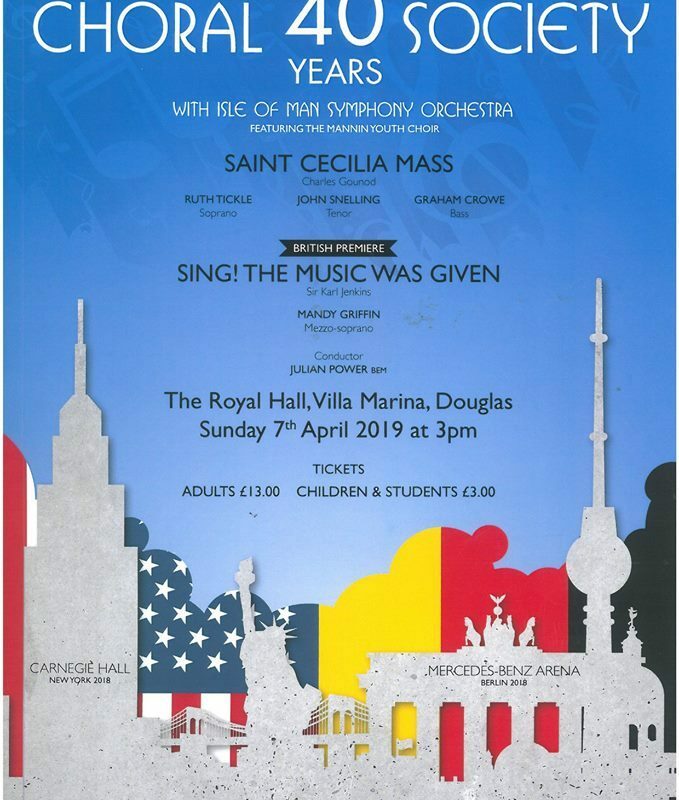 The program is the Saint Cecilia Mass by Charles Gounod, which I am familiar with from collaborations years ago between City of Waterford Brass and The Burnley and District G&S Society (long story..) and Sing! The music was Given (British Premiere.. no less) by Sir Karl Jenkins.